Our members asked, and we listened. 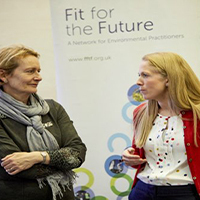 We’re very proud to present our new members’ area, a virtual home for Fit for the Future members to network, continue discussions and access resources. We’ll continue to connect people face-to-face and provide all the services we’ve delivered since the beginning, but members will now have the added advantage of accessing their network online. Fit for the Future members, Adnams, have introduced new technology into their brewery and distillery to reduce both water and energy consumption. This is a huge chapter in their sustainability story – the distillery water consumption should reduce by about half and energy (and carbon emissions) will reduce by around 15%. 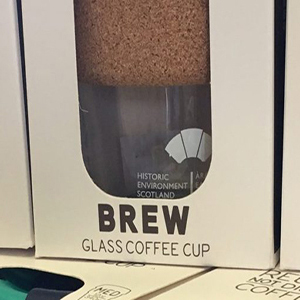 Charities, heritage organisations and businesses are increasingly looking for ways to tackle the problem of packaging. We organised an event with Carbon Smart to explore opportunities and solutions from a procurement perspective. 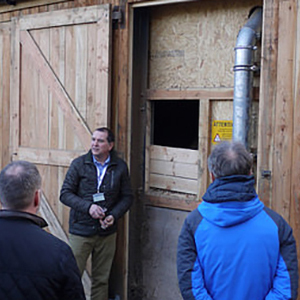 Find out about our latest visit to National Trust Wallington, where members were able to see first hand one of the Trust’s most successful biomass installations. 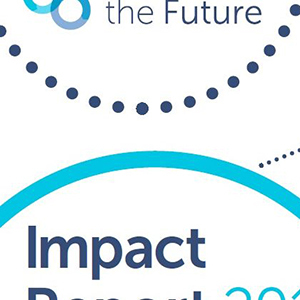 We are delighted to announce the launch of our latest Impact Report, which celebrates the successes of the network in 2017 and reveals how our 102 member organisations are becoming climate-friendly, adaptive and resilient. 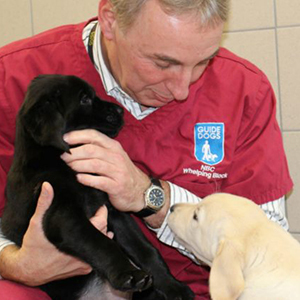 From the Hope-Inspiring to the Heart-Warming: Show The Love! For Climate Coalition’s Show the Love campaign we’re bringing you some heart-warming and hope-inspiring stories of positive change from five organisations within our network. Check out these uplifting examples of how organisations are reducing emissions, switching to clean energy, and leading the way when it comes to operating without damaging the environment. The billions of coffee cups that are thrown away every year, mostly ending up in landfill, have been making headlines recently as MPs propose a 25p ‘latte levy’. Plastic waste has also been in the spotlight as alarming statistics surface: Europeans generate 25m tonnes of plastic waste annually, but less than 30% is collected for recycling. 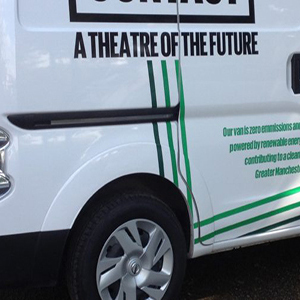 Switching to EVs can be a win-win for organisations if circumstances are right, enabling them to lessen the impact they have on the environment and save significant amounts of money. But what are the potential pitfalls, and what advice would those who’ve already gone down the EV route give to other organisations? 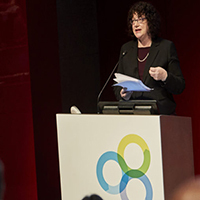 We heard from heritage and charitable organisations at the forefront of action on climate change- the people who are pioneering sustainable projects and innovations, saving money, and ensuring a resilient future for their organisations. It was the Network Harvest 2017, our annual members event, and what an inspiring day it was! This year’s Network Harvest was another fantastic day, with members gathering at the British Museum to share knowledge, collaborate and walk away feeling inspired.